Fans have been hoping for Austin and The Rock to return for years. Over the years of WWE, there have been thousands of Superstars. From Adam Bomb to Zeus, the WWE Universe have seen plenty of stars come and plenty of stars go, though there are some that have stood the test of time long after walking away from the ring. These stars have rightly earned legendary status due to a variety of factors, including their long tenure with the company, the number of championships they held, and the overall impact they left on the sport of professional wrestling as a whole. And though many of these legends have announced their retirements, that hasn't stopped members of the WWE Universe hoping that something will allow them to come back for one last epic encounter. Here are five WWE legends fans would love to see come back for one more match. Many fans are hoping to see Captain Charisma return to the ring one more time. Though he never reached the same heights that his long-time tag partner Edge did, Christian had an incredible career in his own right. 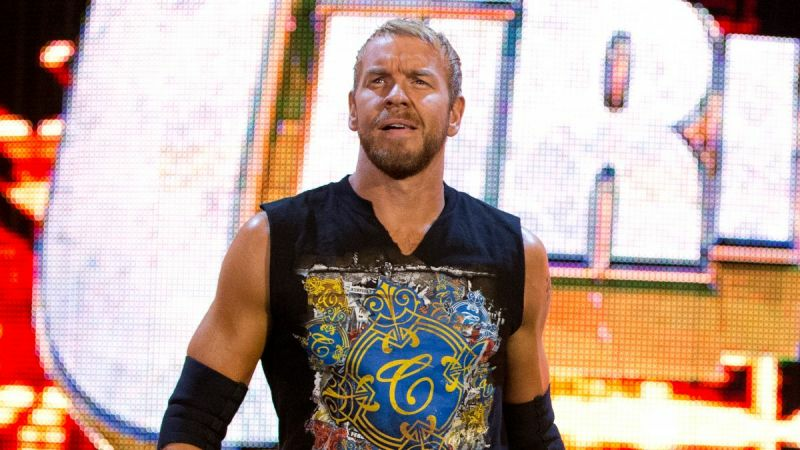 Splitting from the Rated-R Superstar in 2001, Christian would become a cocky heel, christening himself as Captain Charisma and would hold tag team and Intercontinental gold, before leaving in 2005. Returning in 2009, Christian finally won the World Heavyweight Championship in 2011, though his two reigns were brief. After regaining the IC title in 2012, Christian's career it seems, just fizzled out, as the company used him less and less. Now, it has been years since Captain Charisma competed, but that hasn't stopped fans hoping for one more match which, if nothing else, will allow the career of a true legend of the ring ti end with an emphatic bang.